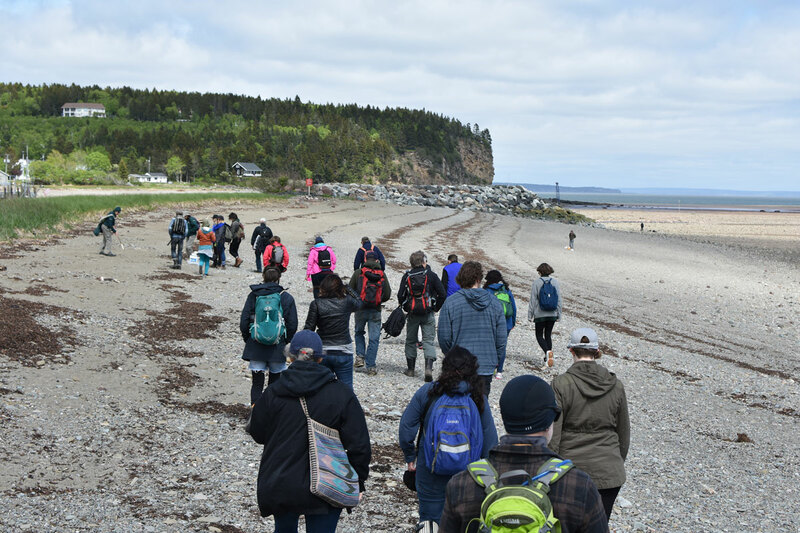 Craft NB is back with the second residency program in Fundy National Park (FNP). We are proud to continue our partnership with FNP which has a rich history as an important site for craft in New Brunswick, starting with the work of Dr. Ivan Crowell in the 1950’s. 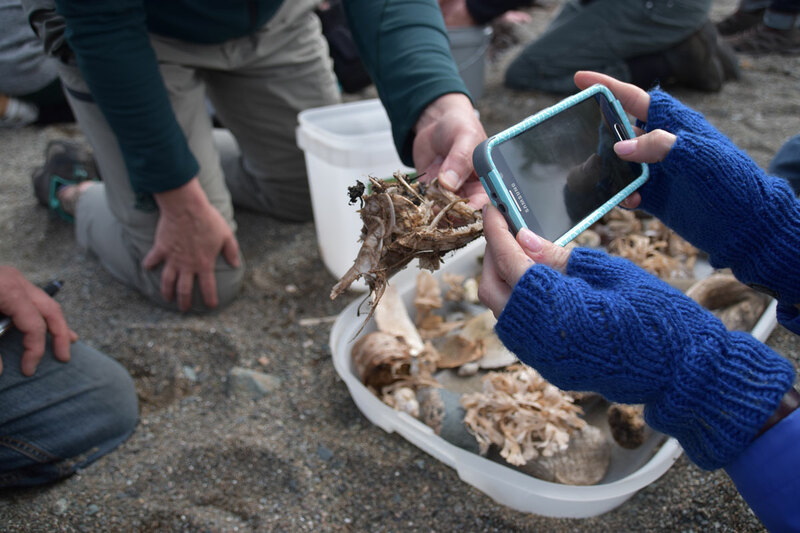 Our 2019 residency program is designed to give 20 artists, five days (June 3 to 7, 2019) to explore new perspectives and dive into the unexpected. 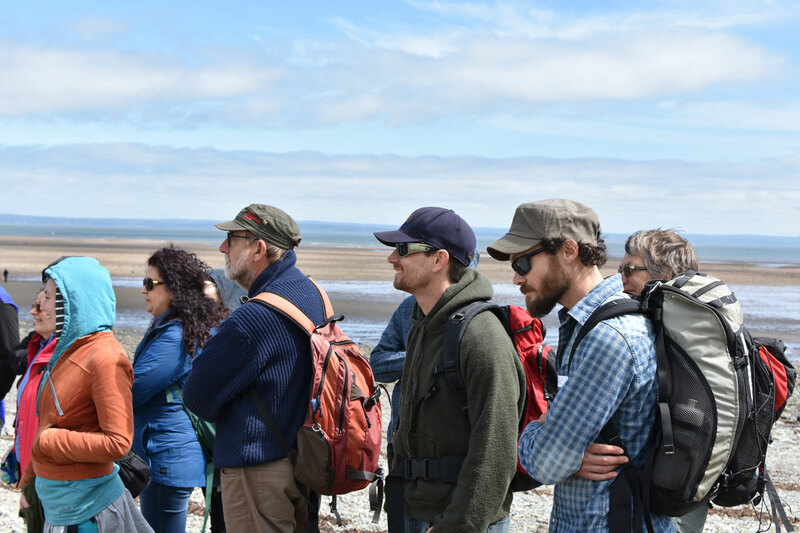 They will have a chance to play with new ideas as they experience the natural landscapes of New Brunswick and are stimulated by scientific processes that shape and change the natural world. 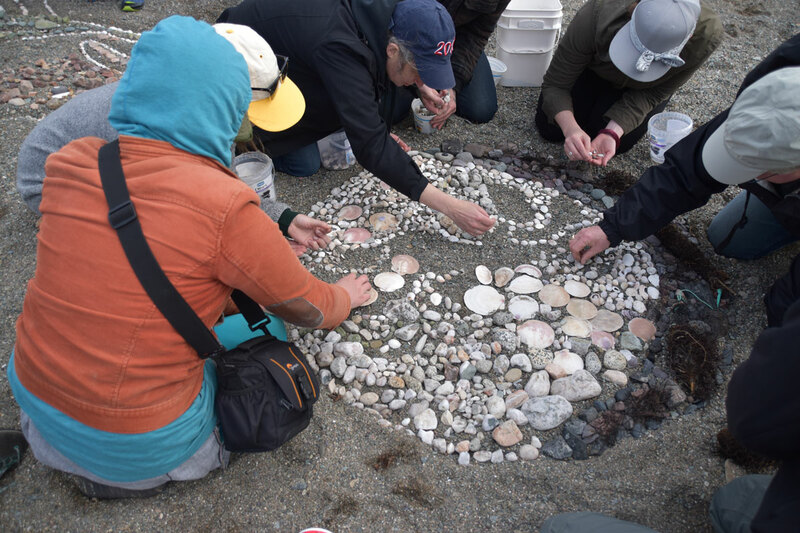 Scientists, park interpreters and creative leaders will interact with the artists to educate and inspire. The overall 5-day residency will promote the cross-pollination of ideas as artists spend time with each other, with the scientists, interpreters and creative leaders but also spend time alone breathing in and pondering the nature that surrounds them. Please note that this residency has a physical component of hikes, park exploration, and optional kayak trips. 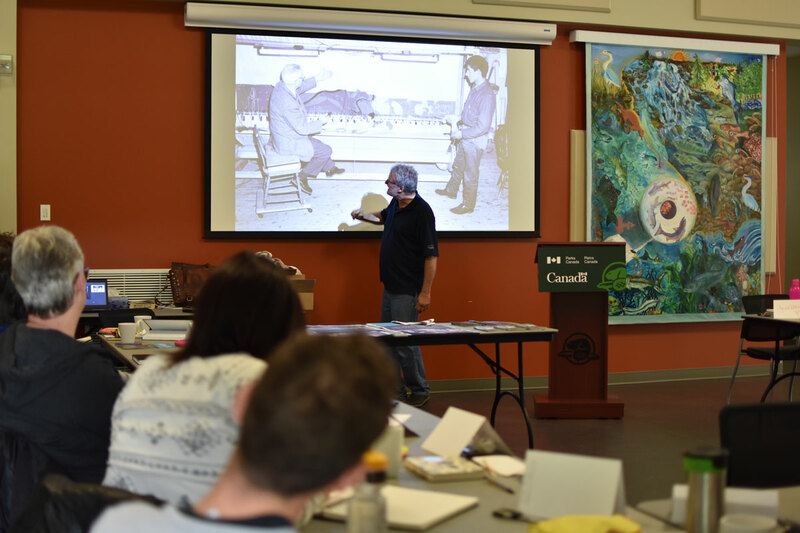 The residency program is linked to the 2019 Craft NB exhibition, which will feature new work created by the participating artists as a result of their time in FNP. No work is required to be produced on-site during the residency portion of the program. Rather, the aim of the residency is to serve as a kind of retreat, to give artists time to be inspired and explore new ideas and ways of working. Artists will have until late August 2019 to develop and create work in their own studios. Work will then be submitted to the curator for consideration in the resulting exhibition. The exhibition will tour New Brunswick from October 2019 through the spring 2020. During the five days in Fundy National Park, artists will camp in ten “oTENTiks” (soft-walled cabins), 2 artists per cabin, at the Headquarters campsite. Pending funding, the cost of this accommodation will be covered by the residency, but artists are responsible for transportation to and from the park and for their meals and bedding. There are common kitchen shelters and common service buildings with showers, toilets, and laundry near the accommodations. The experience will be more comfortable than camping in a traditional tent, but will not have as many comforts or amenities as a hotel room. Please be prepared to ‘rough it’. For more details, on this ‘glamping’ experience, please see http://bit.ly/24Q89Ye. During the day artists will also have exclusive use of the newly renovated Salt & Fir Multi-Use Centre as a space to develop ideas and attend meetings with the program organizers. An optional ocean kayak trip may also be arranged with an outfitter/guiding company in Alma, and the cost of this would be the responsibility of the participant (more details on this will follow). Are a Juried Member* of the Craft NB with an up-to-date paid membership. Can attend the full term of the residency Monday through Friday June 3-7 2019. Can create one or more exhibition-ready work(s), as inspired by the residency, by mid to late August. Can participate in 2-3 post residency group meetings to discuss work in progress. Experienced exhibition artists as well as those looking to gain experience in this area of the craft sector are encouraged to apply. Friends, family, pets, and children will not be permitted as part of the five days in Fundy. This program is designed for you to take a break from daily routines, slow down, and push yourself into new ways of thinking and making. 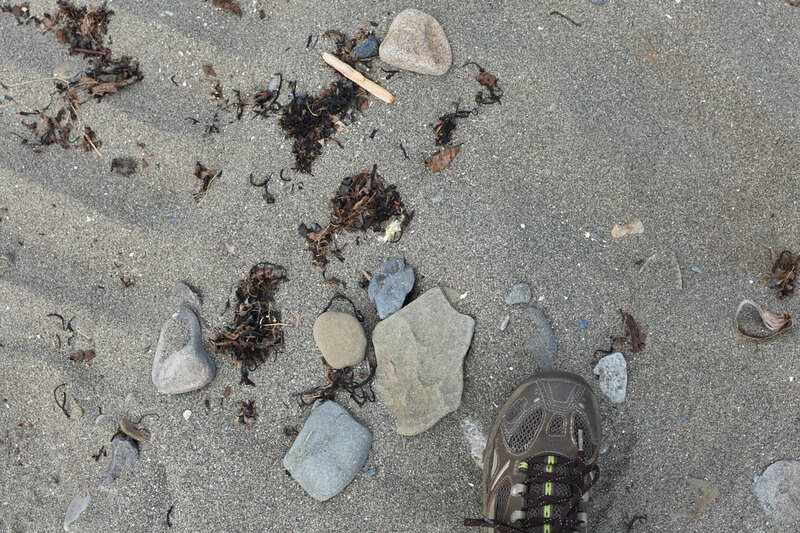 Statement of Interest: Describe, in 750 words or less, your interest in Beneath the Surface: Craft NB Residency at Fundy National Park. Consider the following questions in your response. Why do you want to be part of this residency? How does the direction of your work relate to this type of residency? 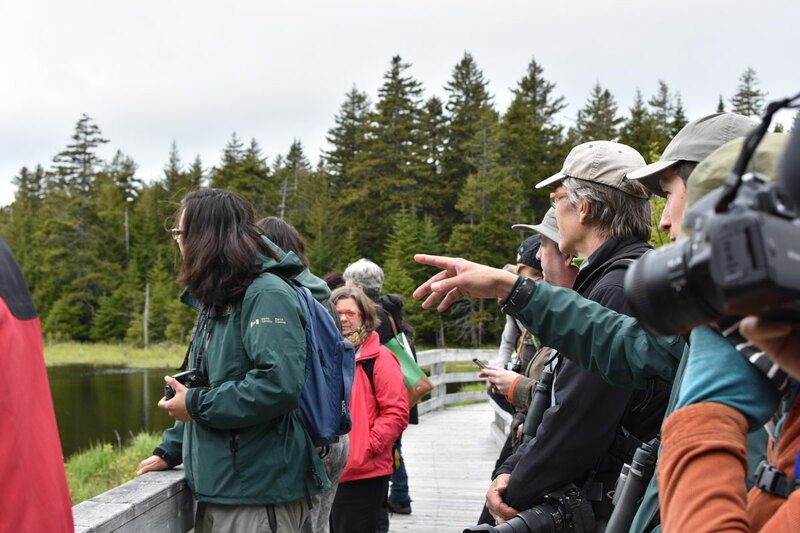 How do you see the unique environment of Fundy National Park and the interaction of artists and scientists inspiring your work and growth? How might thinking about and experiencing the scientific and geographical landscape affect your process and product? What makes you passionate about your fine craft? **DEADLINE EXTENDED** Deadline to apply is February 4, 2019 at 12:00pm.